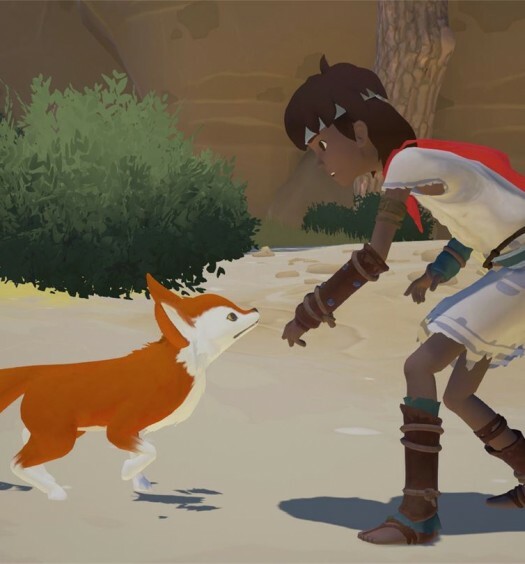 We’ve got four new indie games rounding out the week on Xbox One. 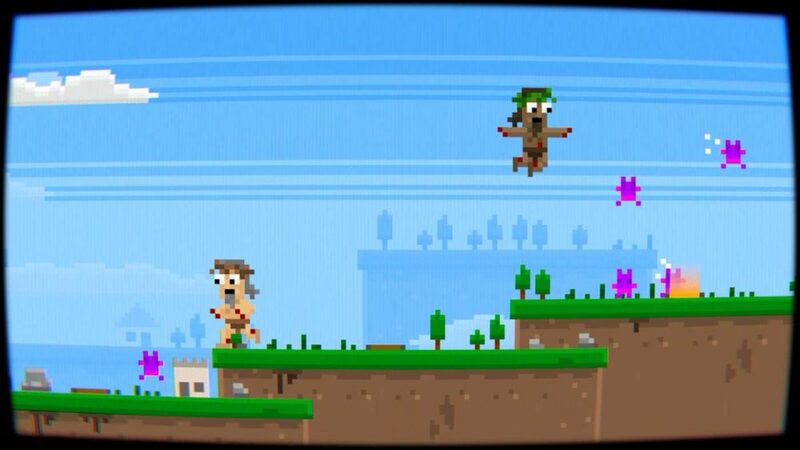 First up is Mulletman and the Molemen from Stevemata, a side scrolling, puzzle platformer for up to four players. It’s judgement day on the world of the Molemen. Players need to help Mulletman kick the Molemen to safety while staying just ahead of the wall of fire. Buy it now for just $4.99. Next up is Farm Together, a kids farming sim from Milkstone Studios. Start from scratch, with a small plot, and end with a huge farm that extends further than the eye can see. Grow crops, plant trees, take care of the animals, and much more. The game also features online co-op. Pick it up here for $19.99. Also releasing today is Alvastia Chronicles from EXE-CREATE and KEMCO, an RPG with over 100 companions. After encountering the man who killed their parents ten years prior, Elmia and her brother Alan set out to avenge their deaths as they fight to stem the tide of monsters flooding into the upper world, and restore peace to Alvastia. Buy it here for $14.99. 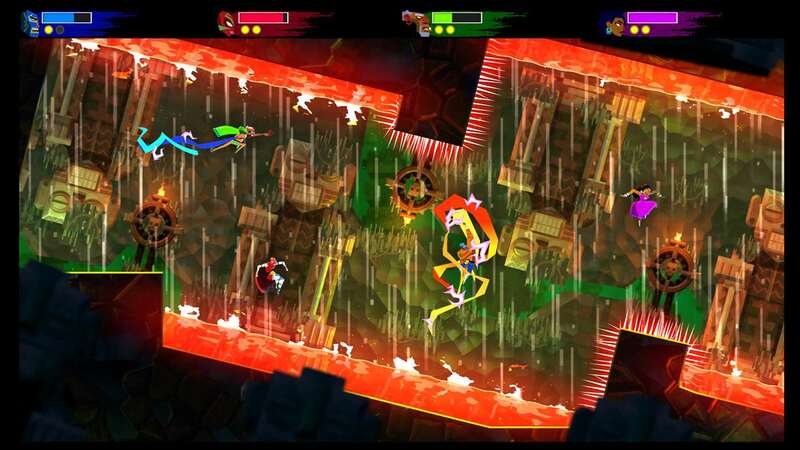 Finally, we have Guacamelee! 2 from Drinkbox Studios, the long-awaited sequel to the smash hit Guacamelee. Luchador Juan Aguacate comes out of retirement for a stunning new Metroidvania-style adventure, where he must face his greatest challenge yet. 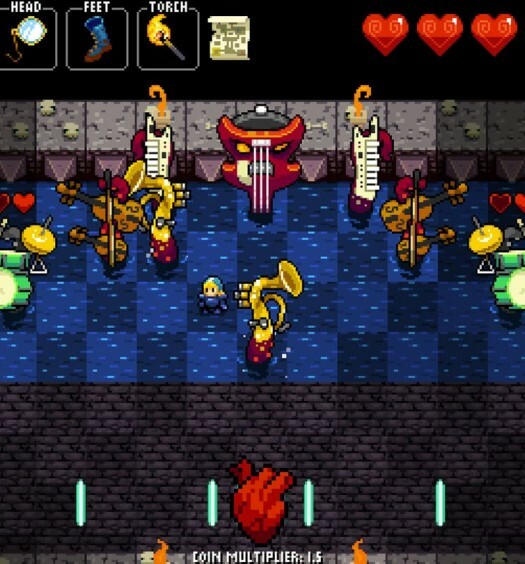 Explore a huge, hand-crafted world inspired by Mexican culture and folklore, filled with sassy new villains and weirdos. Pick it up here for $19.99.